This record is an extremerly rare 45" which I discovered a year ago. It was rerleased on Starr Records Inc. in 1981. I had never heard about this band. Although I have been looking for many months information about this band, I did not find anything. 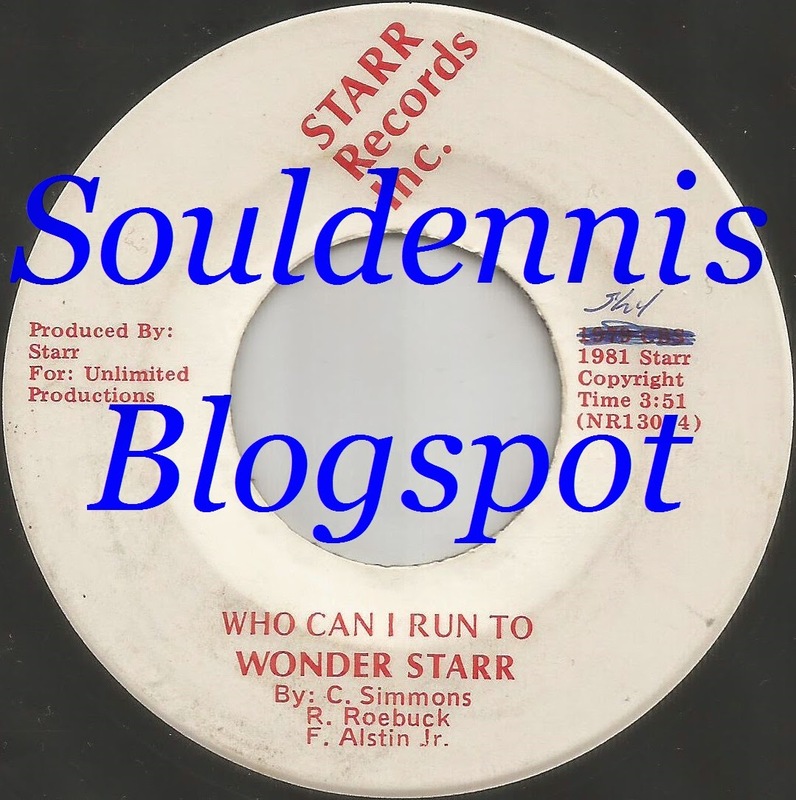 Probably this song was performed by Jones Girls under the name "Wonder Starr". The original song of "Who Can I Run To" was first recorded by Jones Girls in 1979.